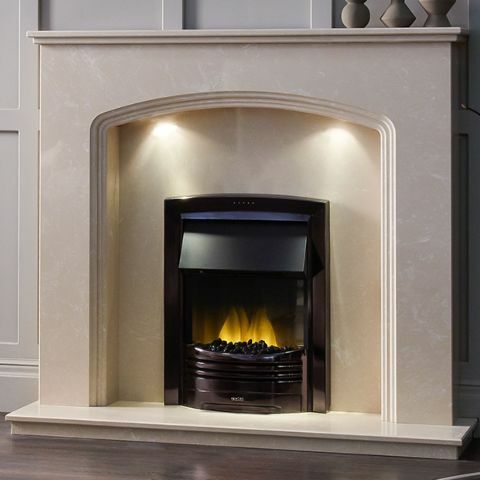 Each and every Aurora fireplace we’ve produced in our 30 year history follows this philosophy, assembled by hand, beautiful and built to last. 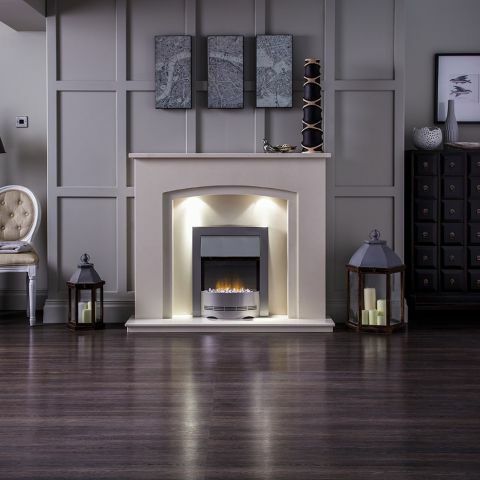 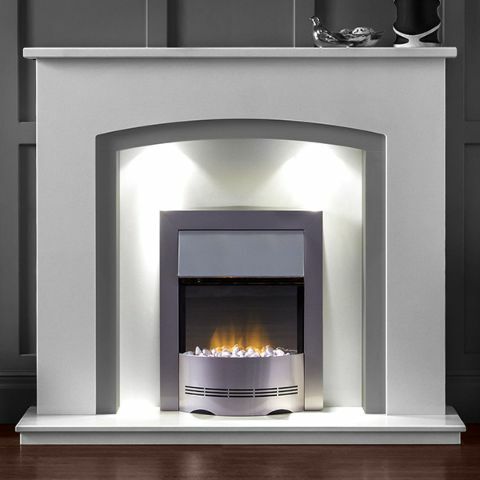 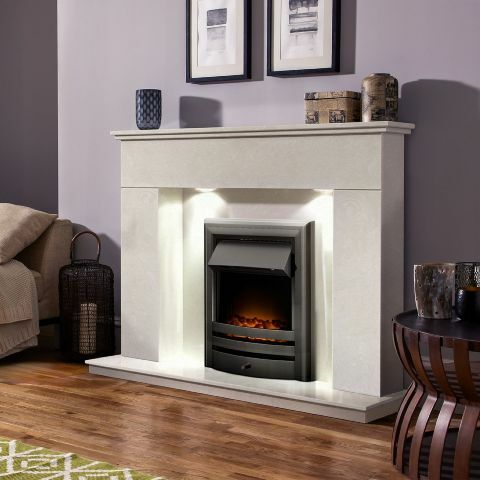 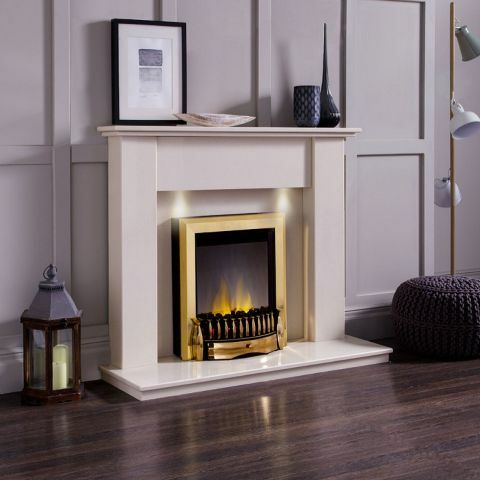 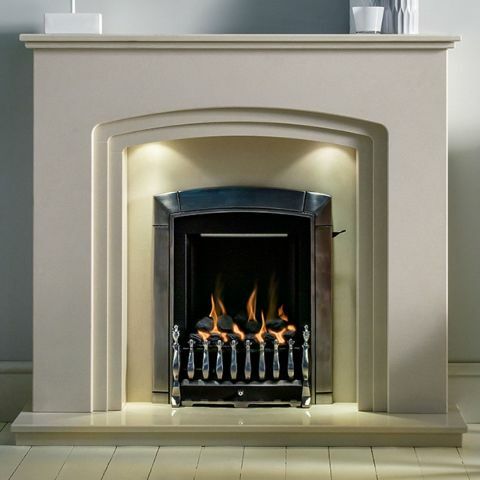 Fireplaces are the heart of every home, and to this end our mission has been to provide the means across the country to own the stunning centrepiece everyone deserves. 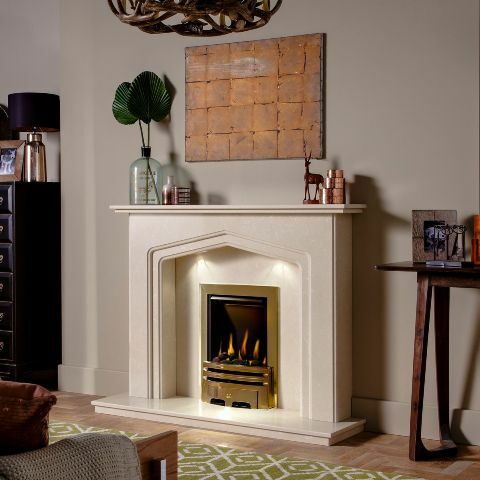 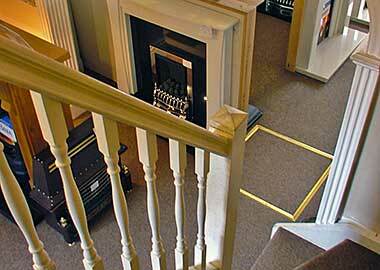 With an uncompromising commitment to supporting the UK independent trade, we have shared in the growth and success local fireplace stores, and Aurora has developed from a small family run company into one of the most trusted and recognisable names within the fireplace industry.